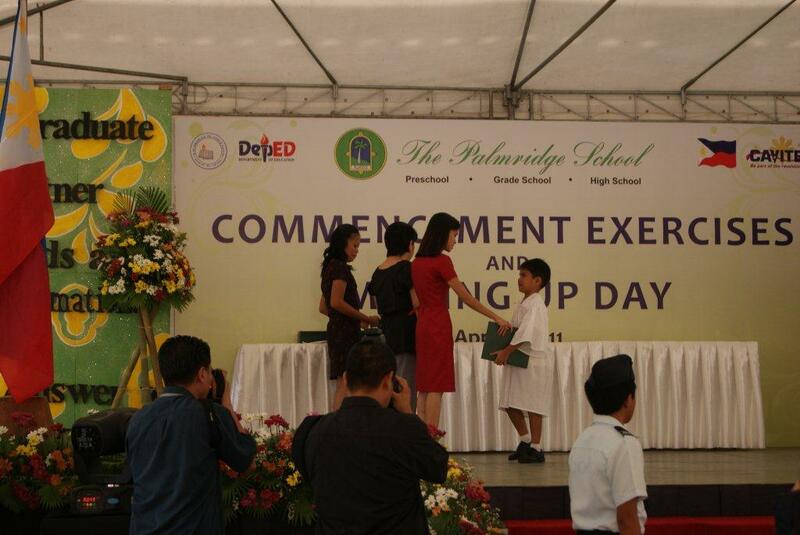 While Francis is on stage, the parents were watching at the crowd waving happily even if our son cant see us. But deep in our heart, we were proud that our son has graduated. He was so proud while walking. We managed to take a photo and video of him starting from going up the stage until he reached his designated seat. Now, I know its too early but we always ask him what he wants when he is big. He kept on saying that he wants to be a doctor someday. Well son, as long as you continue to study, we will support you all the way! We love you Francis! We are so proud of you too!